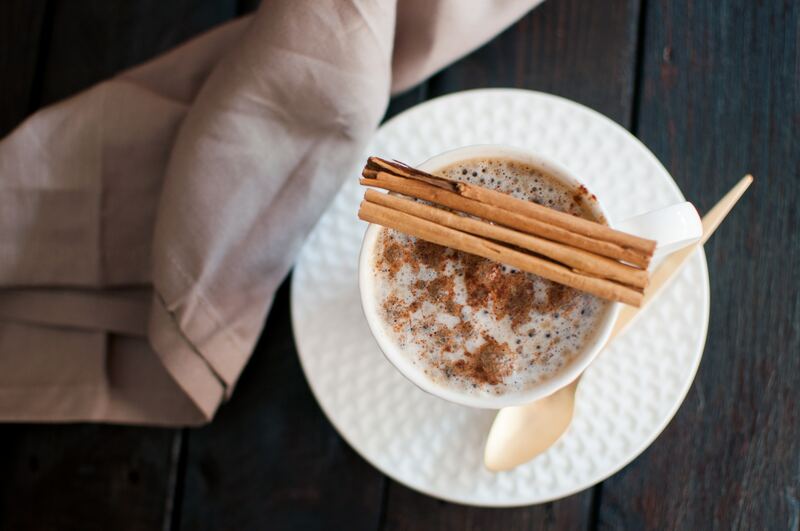 You won’t find a more unique chai… we’ve looked! The blend of ginger, coconut flakes, cloves, safflower and a dash of chili flakes provides a dose of Wild nutrition, flavor and enjoyment. It’s delicious hot or cold, and is likely to become your favorite tea either way! 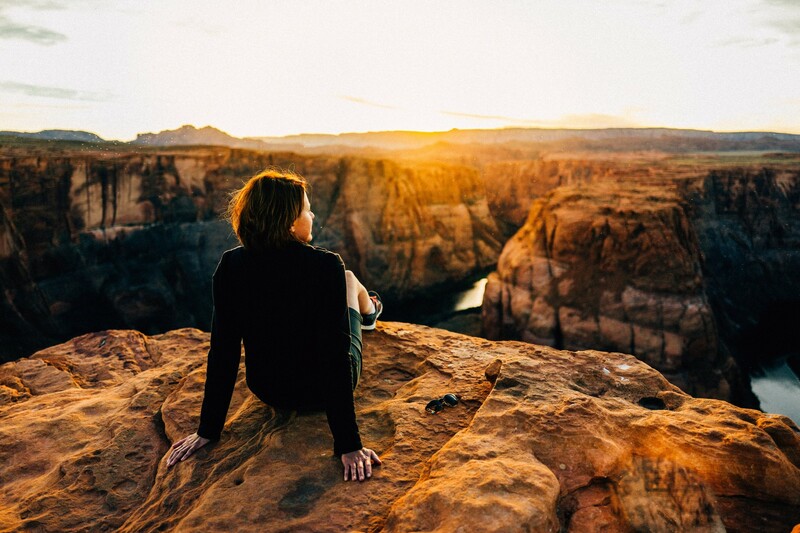 Backed by the Wild Foods 100% Happiness Guarantee! This tea stands tall above the rest (for me) I have purchased several other teas from Wild and enjoy them all, but this one is definitely my go-to tea! The flavor is rich but not too rich that you couldn't enjoy it everyday (several times a day if you're me lol) The combination of flavors are just PERFECT. You will taste a slight hint of coconut at first, then the chai immediately takes over, as it should and does! Bold but not overwhelming. What I love most about this tea is the taste of coconut that finds it's way back into the mix and it's the last thing you taste and enjoy. Love it!! I appreciate that you care about what is going into our bodies. I am disappointed in this tea blend, barely any Chai taste and nothing of the Coconut I hoped for. It is very, very mild and certainly some will prefer it. Ordered it for my daughter. 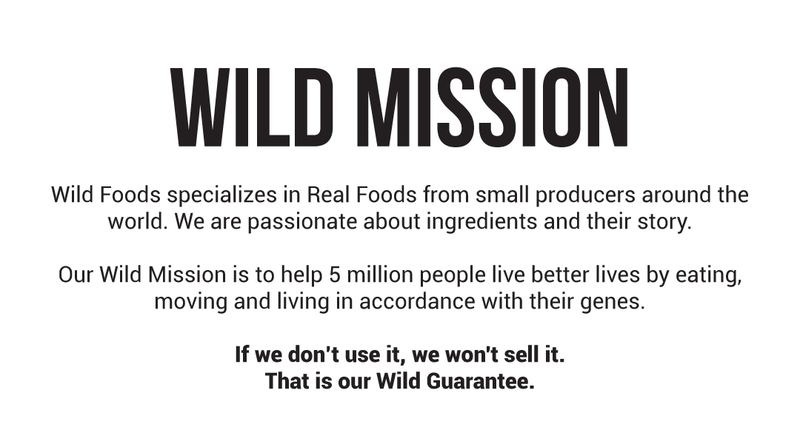 As other Wild Foods products, it was spot on to the taste buds! The taste a quality of this tea is excellent! Perfect for rainy Seattle winter days! I’ll be ordering agin! Rooibos tea is named after the South African plant it is harvested from. Rooibos is often referred to as "red" tea. It contains more antioxidants than tea from the Camellia sinensis plant (white, green, black, oolong, yellow, pu-erh) and has no caffeine. 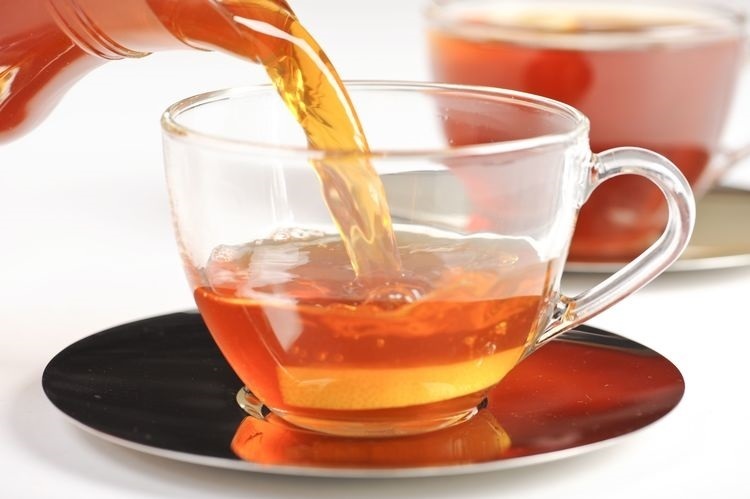 Rooibos tea is also thought to help with anxiety and allergies. Full of antioxidants: high concentrations of aspalathin and nothofagin that prevent free radical damage. Includes minerals: magnesium, calcium, manganese, zinc and iron. Improves circulation via a potent antioxidant Chrysoeriol. Improves digestion and overall gut health via the high concentration of flavonoids, specifically one called quercetin. Improves your skin: Rooibos tea contains phenylpyruvic acid, which improves your skin and can help reduce acne, psoriasis and eczema. "Absolutely a great morning pick me up!" "This tea is a cup of perfection." What does Wild Tea Coconut Chai taste like? It is mild, with a slightly-spicy chai flavor.